Talent acquisition and management is an ecosystem, an interconnected community of always shifting parts and pieces – from pre-candidate experiences and pipeline building, brand ambassadorship and employment branding, to learning and development and strategic workforce planning. For your organization to thrive, all pieces of talent strategy (the ecosystem) need to function as one integrated, strategic and proactive unit. 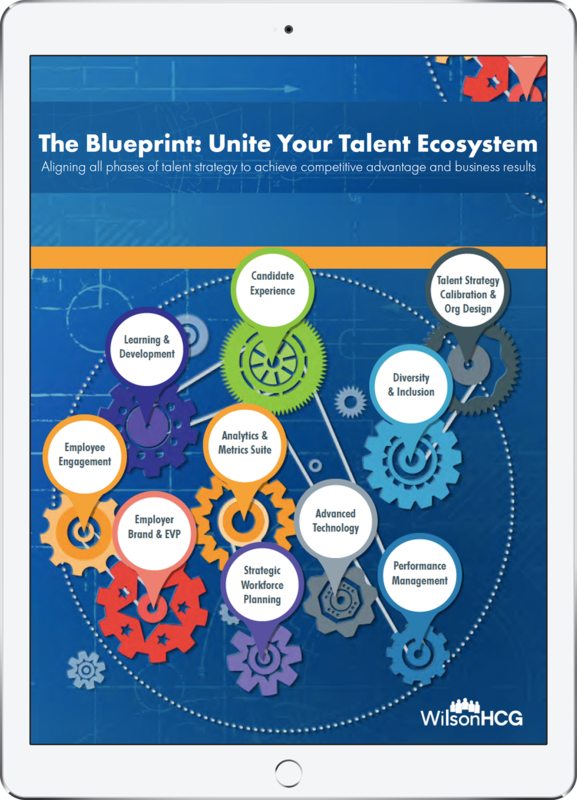 Simply fill out the form for access to the Talent Blueprint and an "ecosystem" of insightful content!